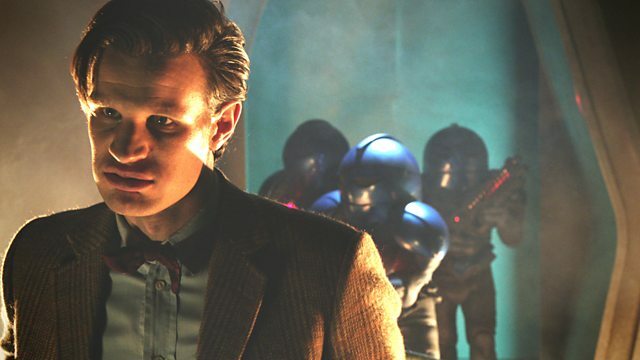 The Doctor is en route to visit the Ponds but will he ever make it back to them? Watch Pond Life in Full! Dive into Pond Life with special videos, galleries and more! Karen Gillan and Arthur Darvill introduce the dramatic, funny and fantastic Pond Life! The Executive Producers share the secrets of the new Doctor Who adventure, Pond Life! Find out more about the characters in Pond Life.